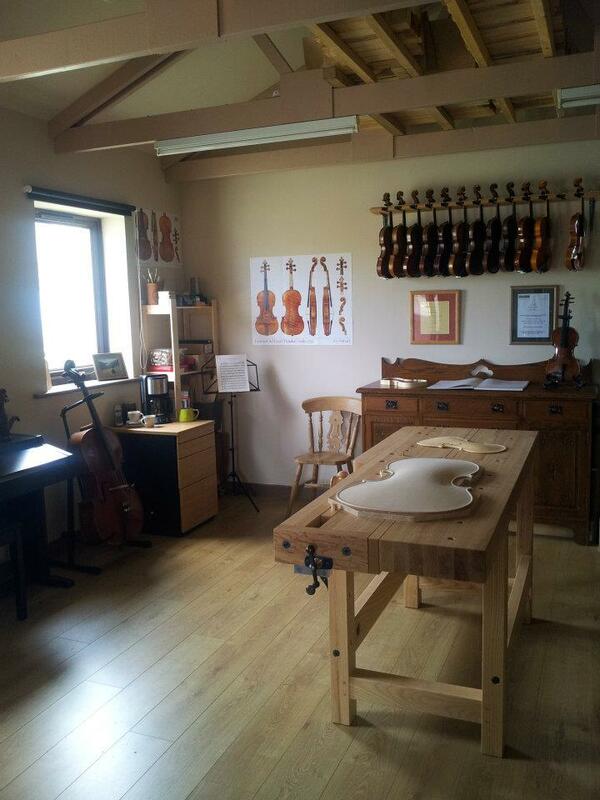 The client is a skilled craftsmen and musician and he specialises in making violins, violas and violoncellos. 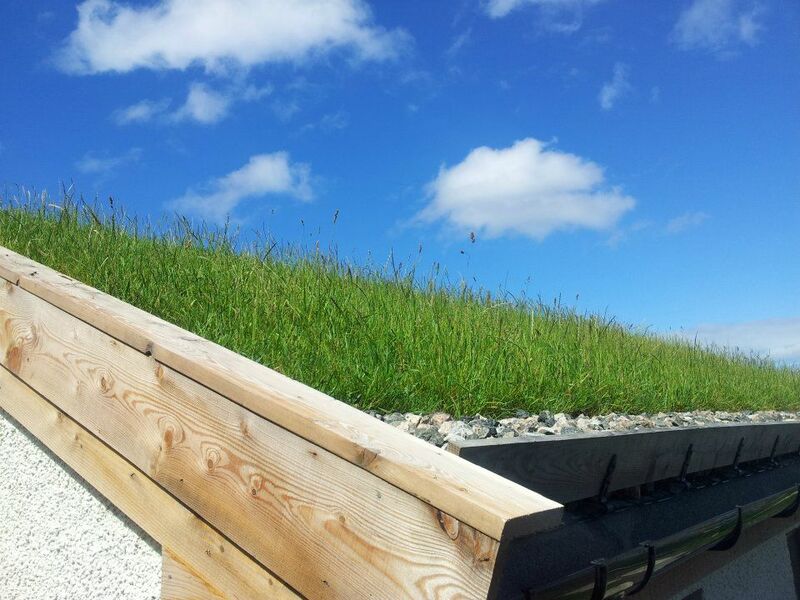 You can see some of Eric’s work here. 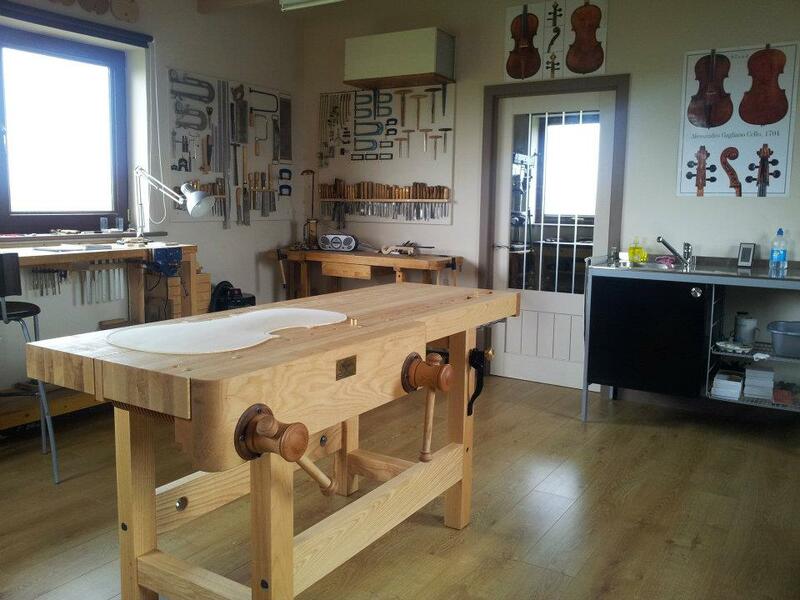 The brief was to design a new stand alone workshop in his garden to allow sufficient space for the design, making and storage of violins and violoncellos. 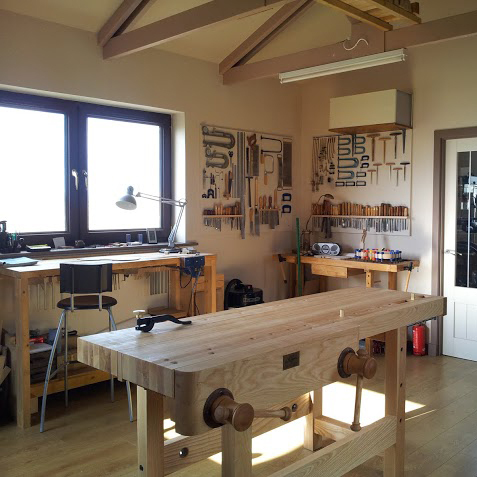 The Client had existing windows and doors that were to be re-used and the workshop was to be constructed using a timber frame with masonry and render outerleaf and a turf roof. 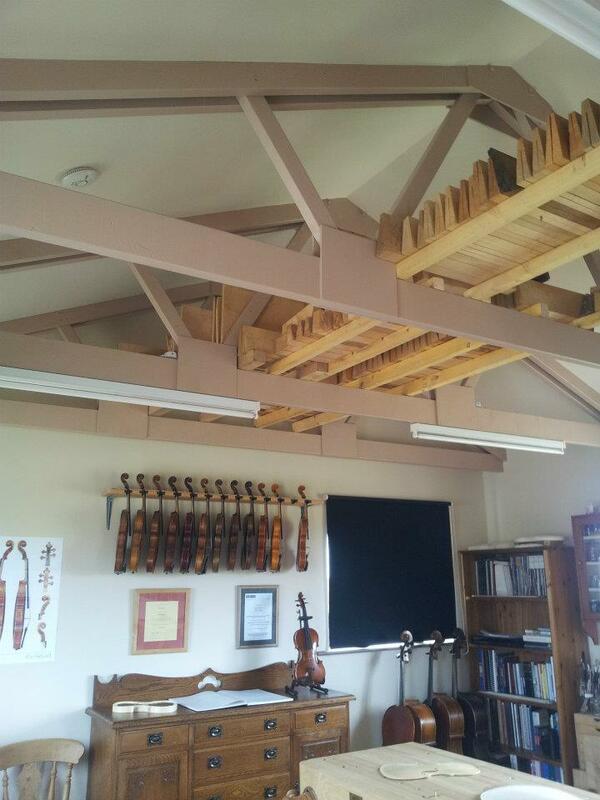 Structural trusses were to be exposed within the workshop to allow additional hanging space for tools and materials.